Well despite the early morning mist over Manchester & Cheshire, it was lovely and sunny at Lyme. 24 runners joined me for the run today. Today was very much about getting out and running whilst the weather was good. Misty over Manchester and Cheshire. Glorious at Lyme! Having walked up to the Cage this morning prior to the run, I thought we should start off by going there. After that, it was down and across to East Drive and into Lantern Wood. And where there’s a hill, it’s always good to show it who’s boss! We then went along the bottom of the Moor and back to the Timber Yard via Knightslow Wood. It’s this Sunday. If you’re running, have a great time! If you want to help with the marshaling and registration, come along to the Timber Yard for 8.15am and we’ll sort out who’s doing what. Some of you took part in this last year. Basically it’s a chance to run around the Park after hours and in the dark. But beware, what is it that lurks in the Park in the dark…..! Here’s the link to book. Fancy dress optional but it’s a lot of fun! Head torch essential! If you’ve got young families, the ‘slightly spooky run’ at 2pm may be more suitable. In addition for the kids we have the Spooky Tales in the Cage event at noon on the 25th and 26th. The National Trust do a Night Run at many of their properties. 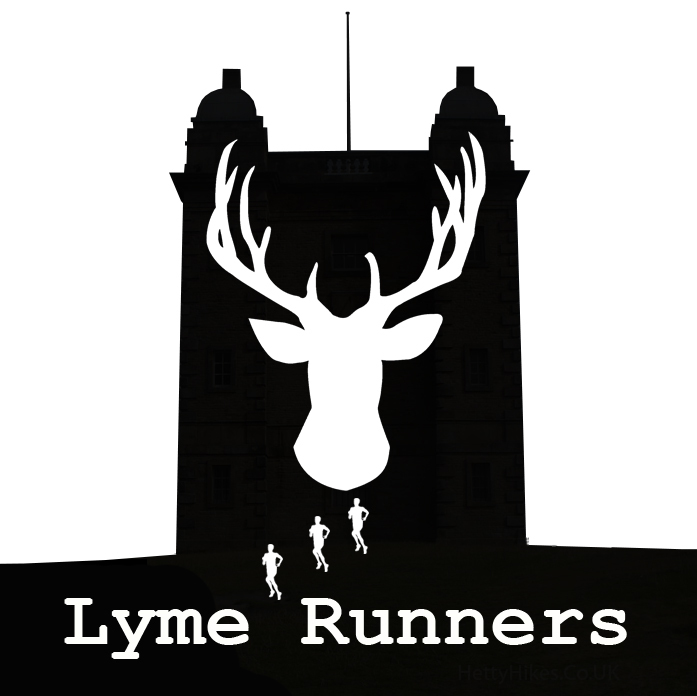 We have one at Lyme which takes place in January. So it’s a bit of a way off but the date for your diaries is Saturday 27th January 2018. All the details about the two routes are on the booking page which is on the National Trust website.